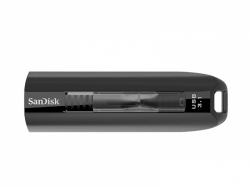 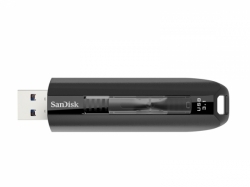 With write speeds of up to 150MB/s, the SanDisk Extreme Go USB 3.1 Flash Drive lets you quickly copy and go. 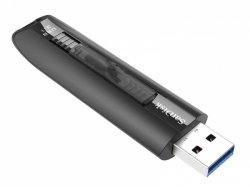 Up to 35X faster than standard USB 2.0 drives, so you can transfer a full-length 4K movie to the drive in less than 40 seconds. 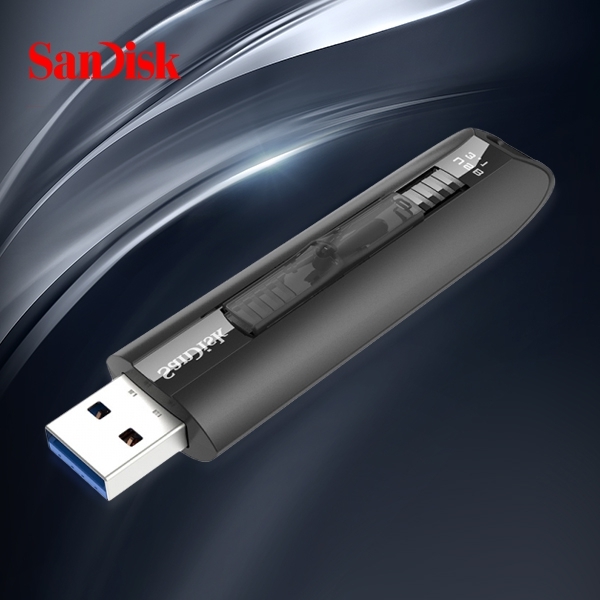 The design keeps the retractable connector protected when not in use, and the included SanDisk SecureAccess software provides password protection of your private files while leaving the rest of the drive available for sharing.